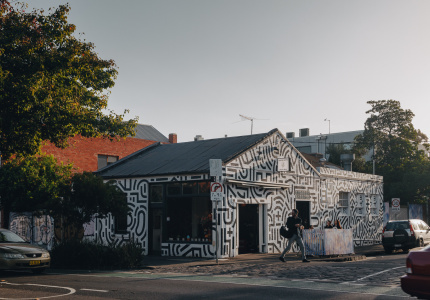 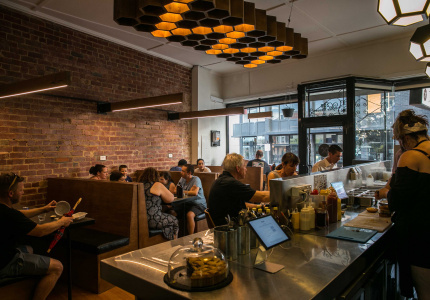 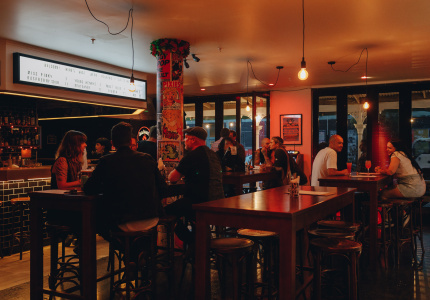 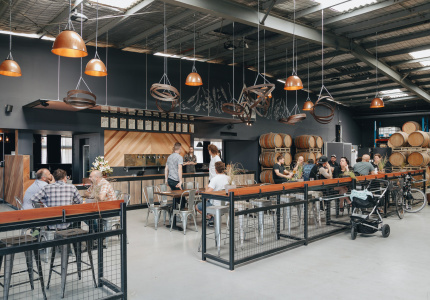 A downtown New York favourite in Melbourne’s centre – here’s a peek inside. 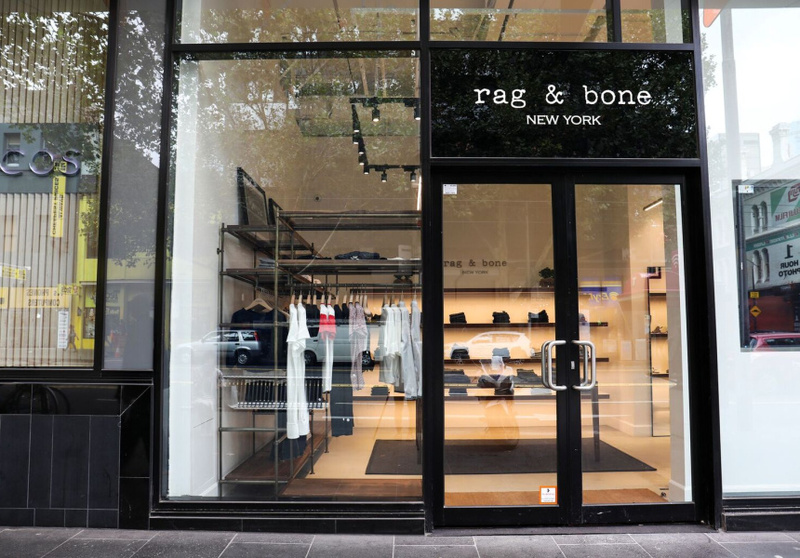 Fashion label, Rag & Bone, began as a menswear brand and denim specialist in New York in 2002. 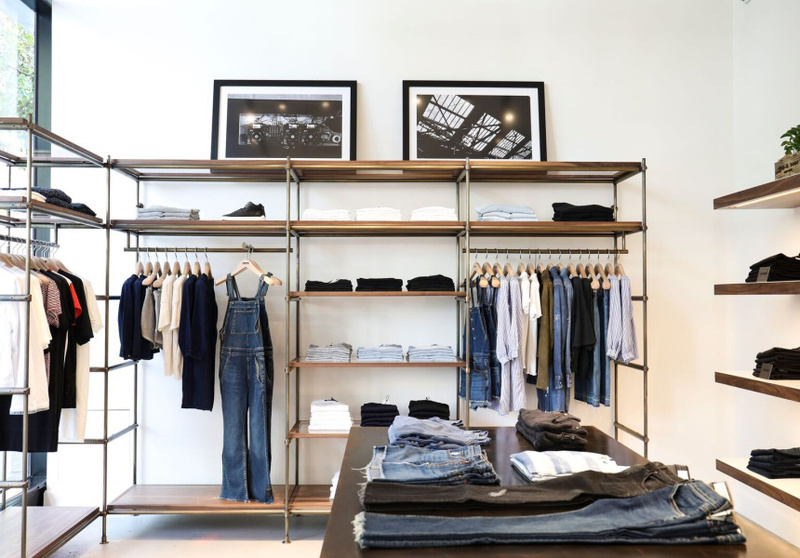 Since then, Marcus Wainwright’s mens’ and also womenswear brand has spread to 53 countries. 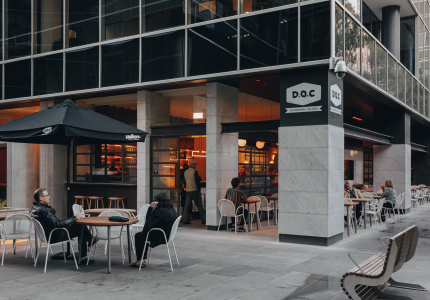 Now, its 32nd store, and first in Australia, has opened in Melbourne. 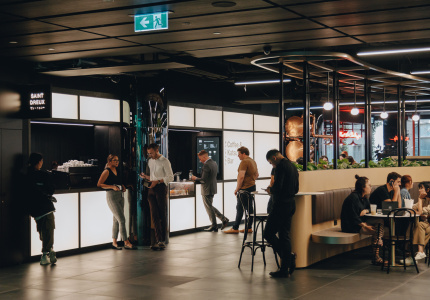 Located at The Strand on Elizabeth Street and Little Bourke streets, the space spans more than 100 square metres of the ground-floor arcade. 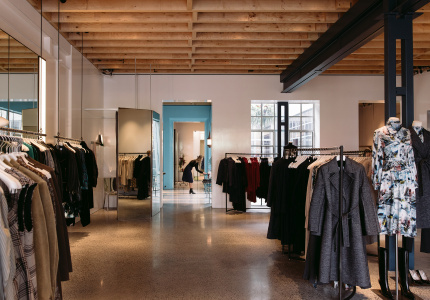 Beyond the glass facade, you’ll find concrete floors, brass shelving, walnut clothing displays and custom tube pendant lighting. 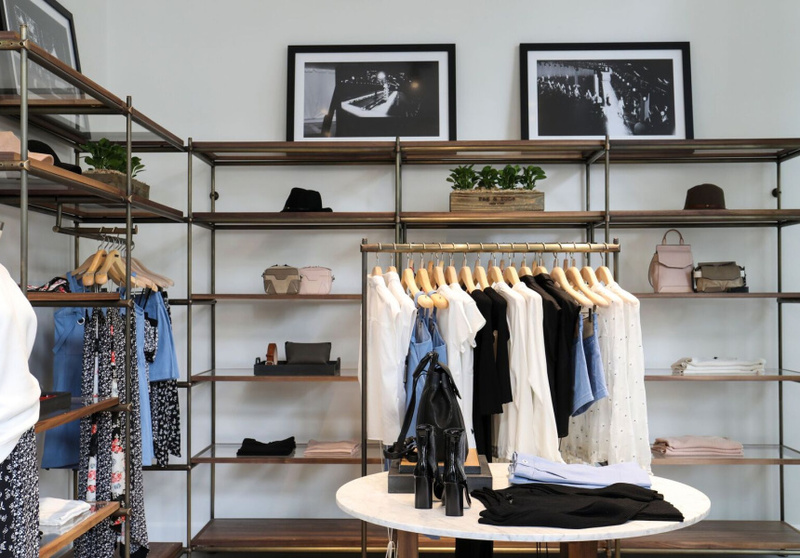 The outpost will offer a range of women’s ready-to-wear fashion, denim, accessories and the brand’s hugely popular footwear collection. 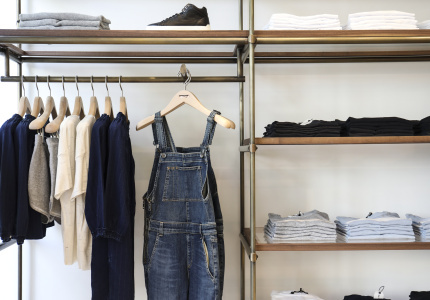 With ACNE next door, and COS just steps away, it would be wise to avoid the area if you’re in money-saving mode.